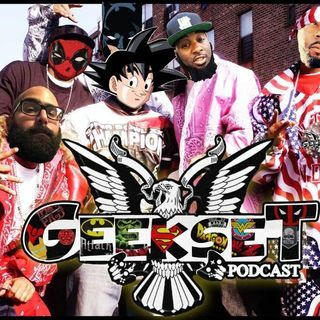 The Geekset crew is back to discuss ghost, ghouls, entities and goblins. They break down if they smashing a chick who practice witch craft, favorite ghost movies, do they believe in Paranormal Activity? And more.